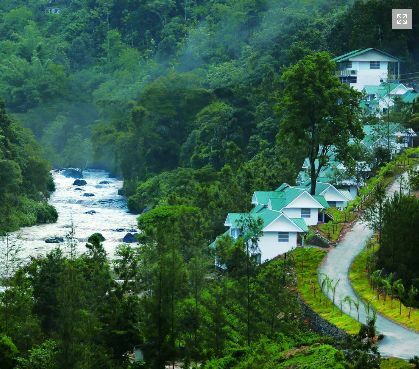 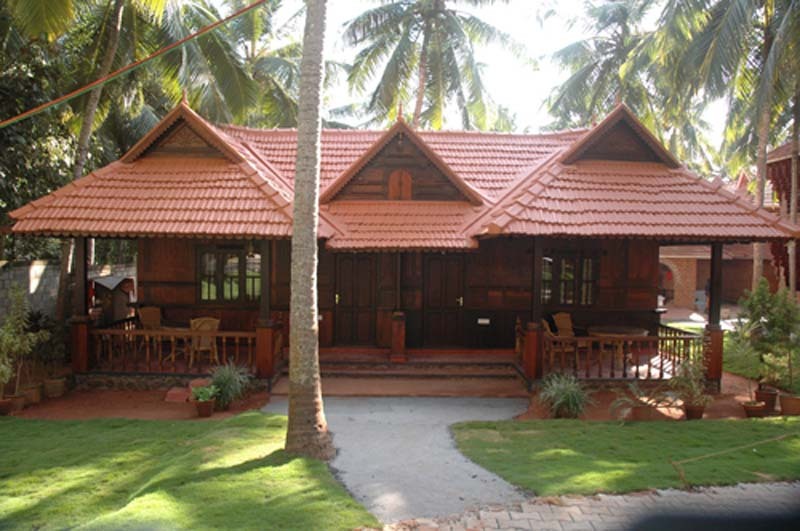 GREEN PALACE HEALTH RESORT, plunge your senses to the whispering breeze, lush greenery's and the murmuring nature. 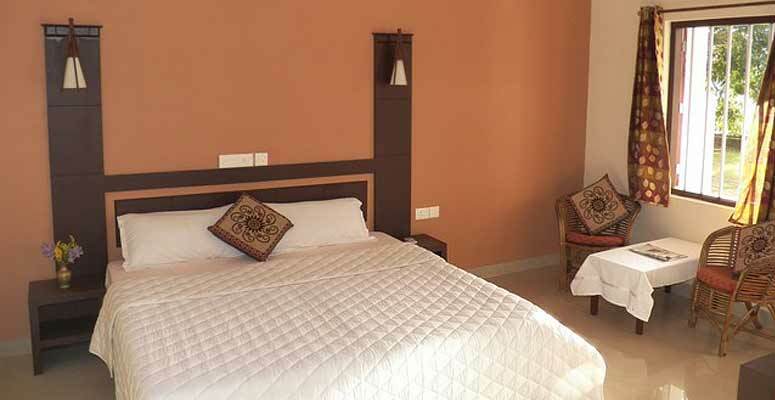 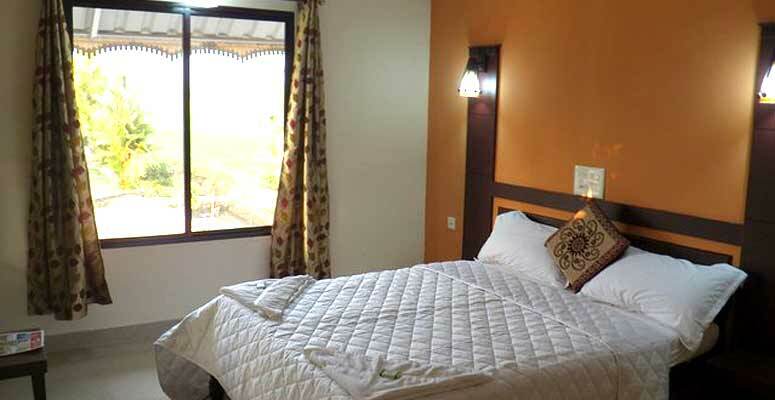 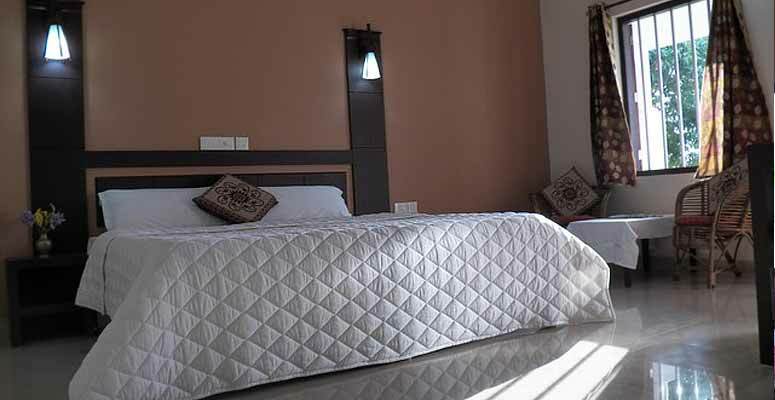 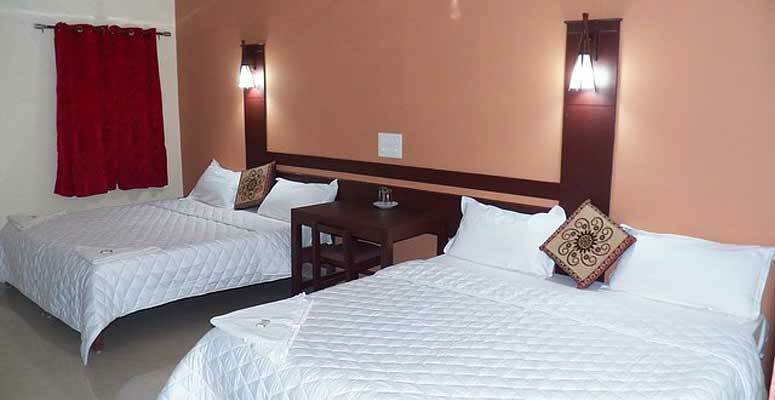 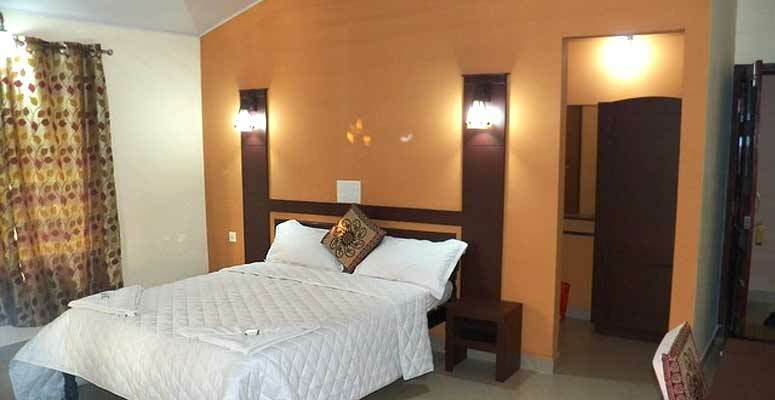 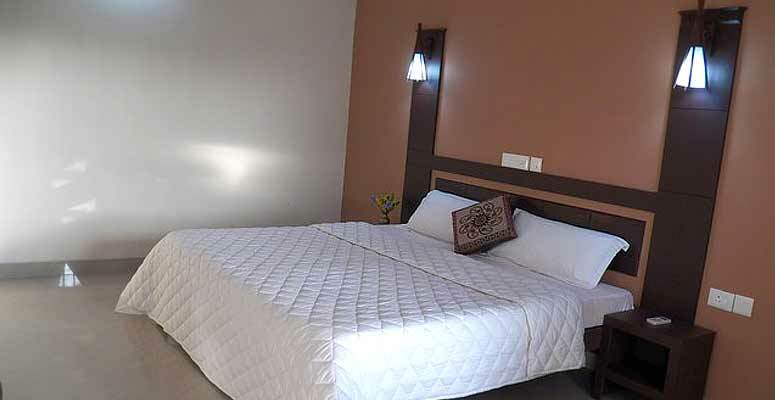 The independent and well furnished rooms and cottages loaded with all the modern amenities is sure to take you to the heights of comfort and mellowness. 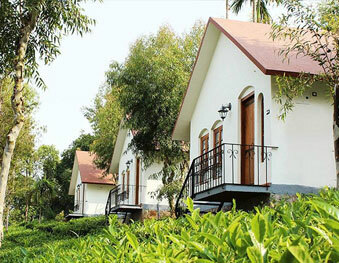 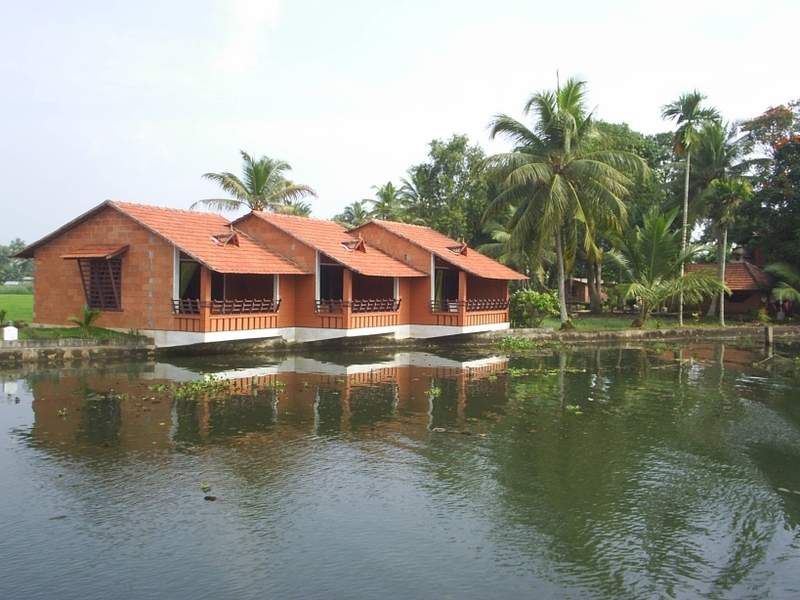 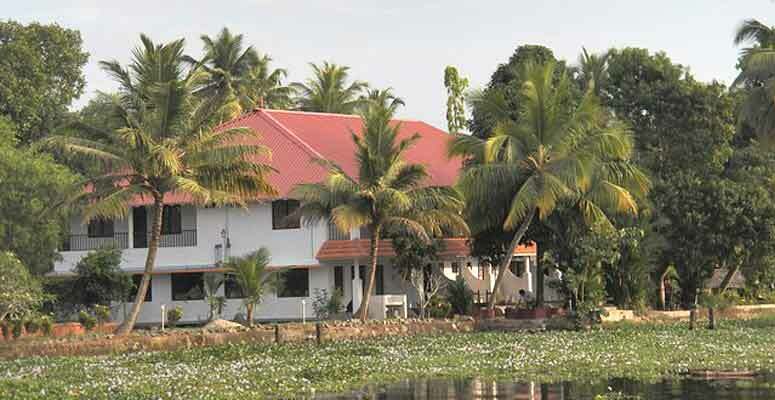 Thick vegetation dominated with coconut trees and rice field surrounded adds the greenery and beauty to this paradise.